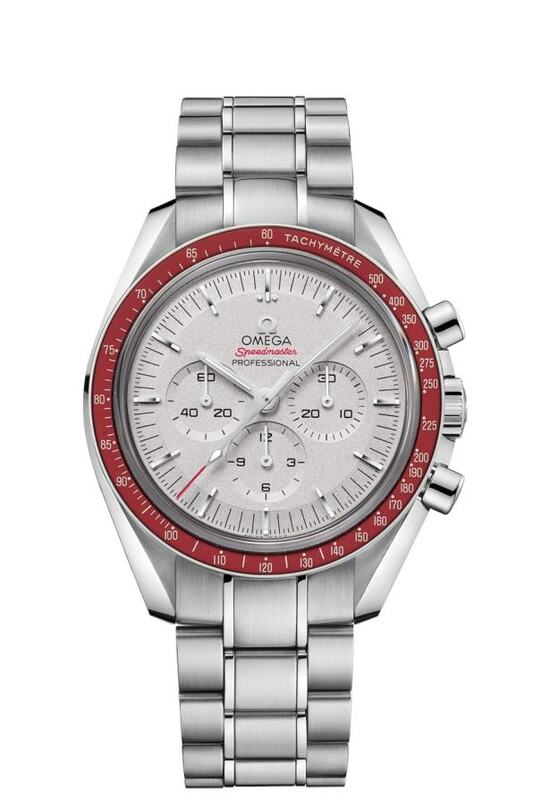 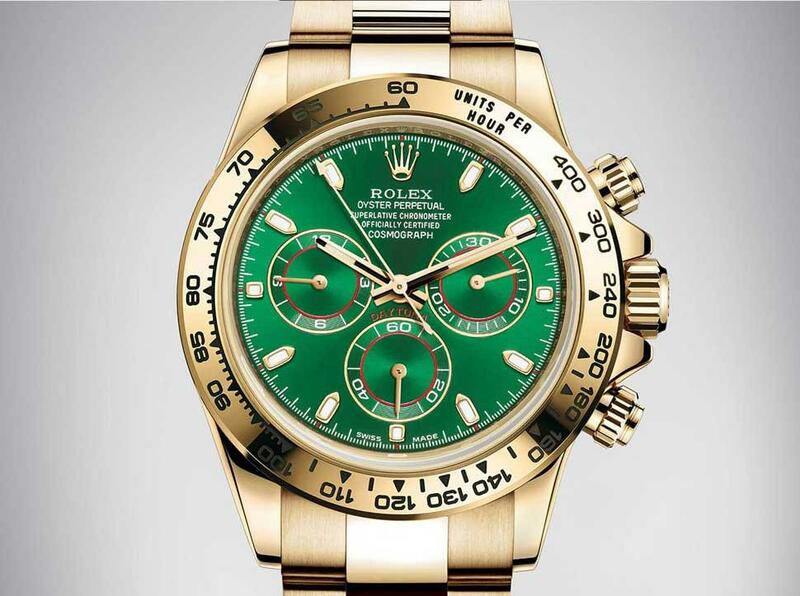 Watches are the only jewellery men can wear, unless you're Mr. T.
Jewelery isn't really my thing, but I've always got my eye on people's watches. 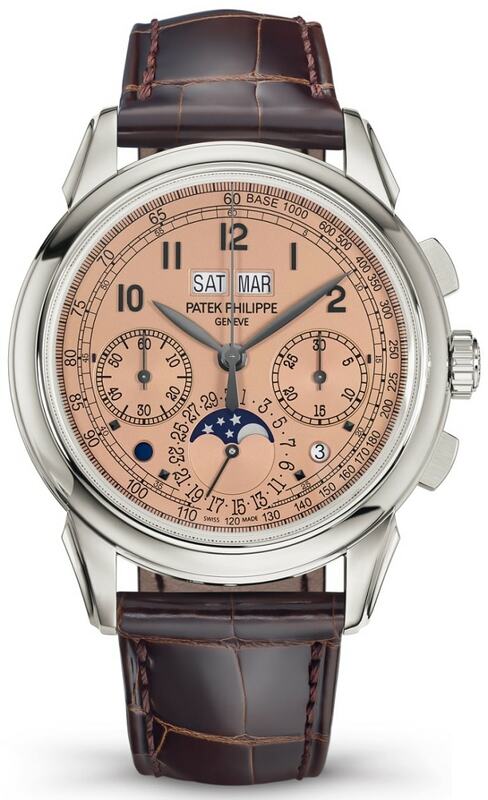 Hands on Patek Phillipe 5270P- 001 Chronograph perpetual calendar. 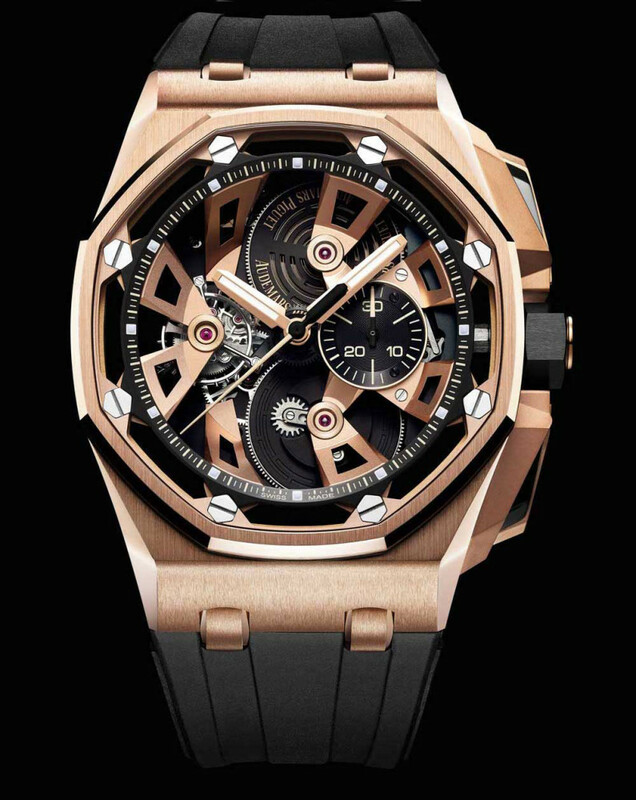 This time coming in platinum and improved caliber. 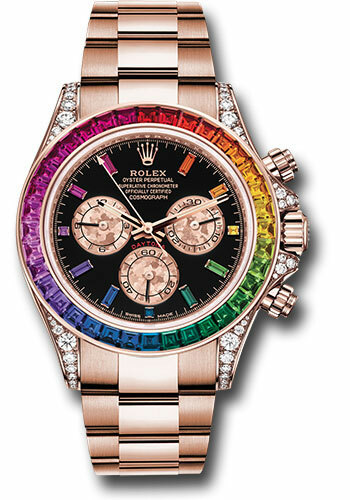 Hands on Rolex Rainbow Cosmograph Daytona Everose Gold reference 116595RBOW, always on a higher level than before. 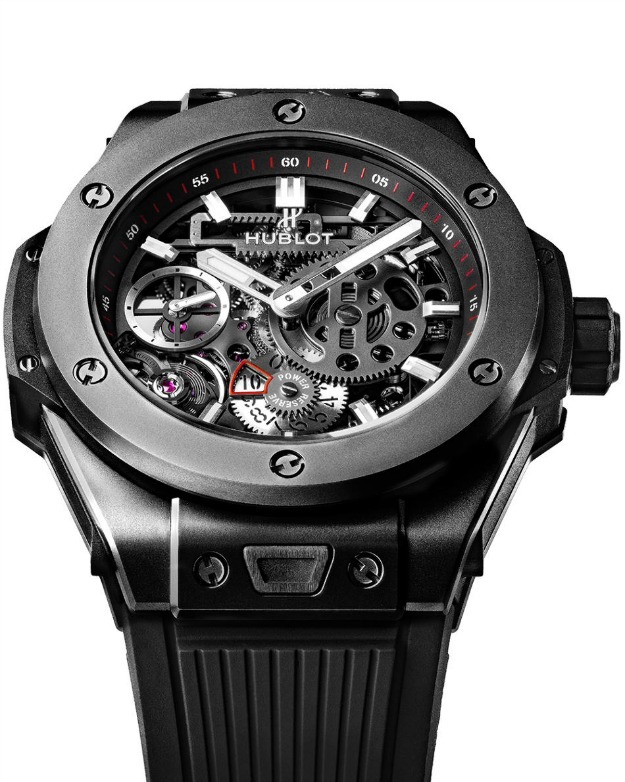 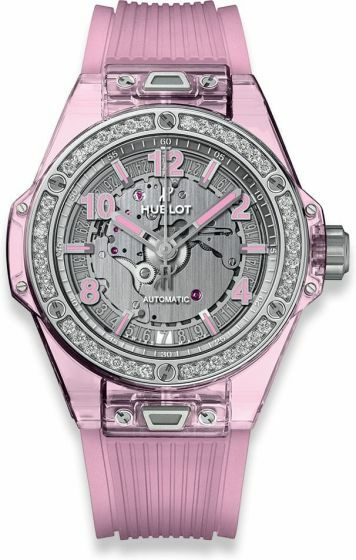 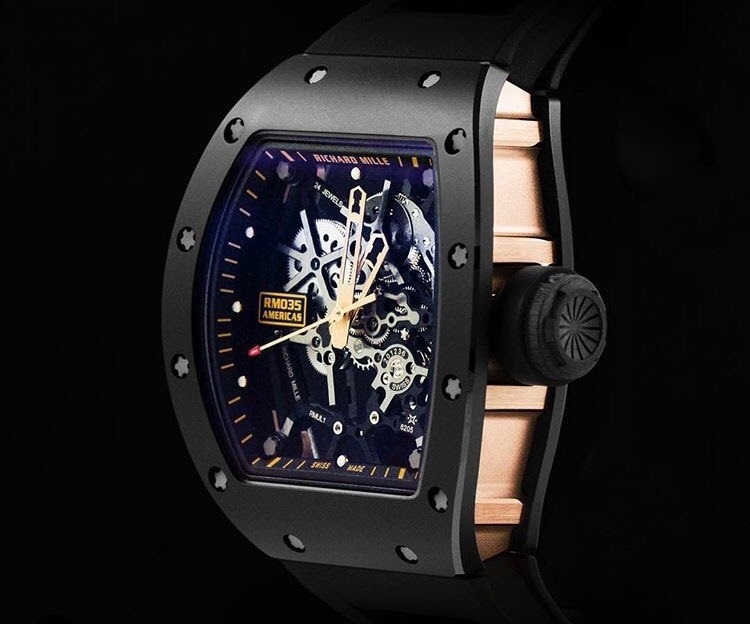 Hublot Big Bang One Click Pink Sapphire Case 39mm, the wrist watch that no woman can resist.